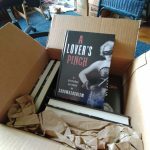 Now available for pre-order (hardback and ebook) from Amazon.com . Finally here! 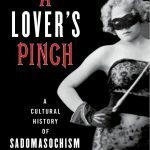 A Lover’s Pinch: A Cultural History of Sadomasochism in hardcover!